The Cincinnati Reds won the baseball World Series. The world sure has changed a bit over the years since Dad made his first appearance. Dad has visited his share of McDonald’s, voted in every presidential election since 1960, watched the price of milk rise to well over $3/gallon, and debated the sustainability of a $15/hour minimum wage. 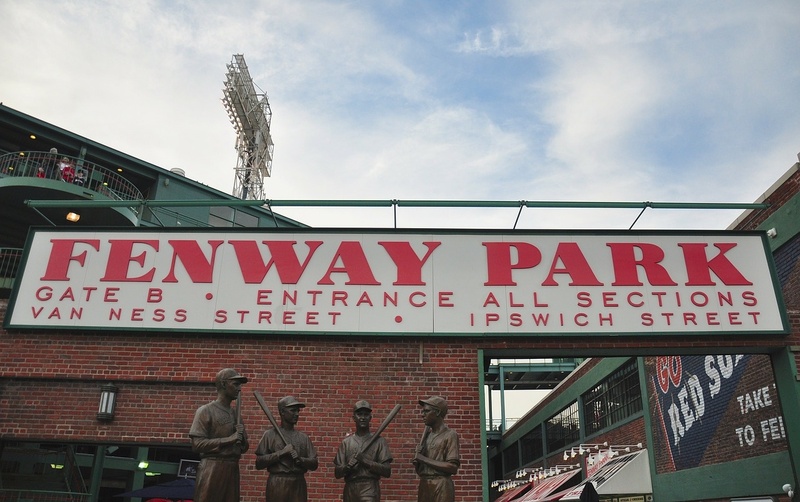 He also, finally, in 2004, got to celebrate his beloved Boston Red Sox defeating the “Curse of the Bambino” when they won the baseball World Series. 1. Don’t carry any more debt than is absolutely necessary. 2. It’s OK to take a do-over. Taking risks in life is what makes life worth living. Be fearless because there are no guarantees in life. 3. Money can’t buy happiness, but there are times when it sure can make life easier. 4. The prettiest girl at the party will get noticed in the first five minutes; the most confident gal with the best stories will be ruling the room during last call. 5. Never leave a hat on a table (this one is actually from Nana, but I’ll give Dad credit here too). 6. If something is available one day and one day only, walk away. 7. Fake it ‘til you make it. 8. Play to your strengths. 9. Everyone is an expert on Monday morning. Be the gal in the game, not the after it’s over commentator. 10. Expecting a politician to be honest is like expecting an orange tree to produce bananas. Happy Birthday Dad. Love you with all my heart. Do you have a favorite person who has taught you meaningful life lessons? Please share your thoughts in the comments section. Your dad sounds like one helluva a guy! Happy belated birthday! Thx Rena. He’s pretty special. I bet your dad is just as funny and special as mine. What a sweet tribute to your father. Love it. It was so heart warming to hear the lessons he taught you. I loved the one about being the expert every Monday. Great lesson to live by. Hope life is going great. Happy Birthday to your dad. Life is indeed good – hope yours is too Irish! Brenda, sorry you lost your dad at such an early age. I hope you have others in your world who provide you guidance and love. Great tips – laughed at the last one. My father is in his 80s – a bit older but you can tell they come from the same generation. Great tribute to your dear ol’ Dad! As far as a pearl of wisdom I have found invaluable – it comes from my Mom who passed away in June – “This, too, shall pass.” When times get tough, I live by that! Oh, this too shall pass is definitely a life lesson you don’t really get until you’re older – thx for the reminder! 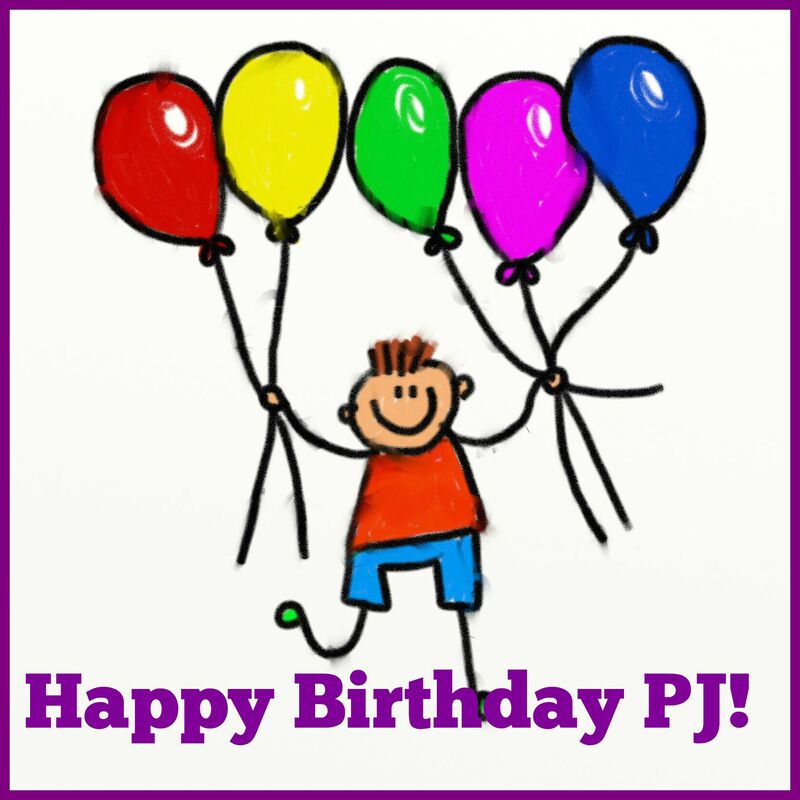 Just a little eerie how many people have written about life lessons this week … must be something in the stars outside of PJ’s birthday. 😉 Wonderful article as always and terrific life lessons but I especially like “Everyone is an expert on Monday morning …” Thanks for the smile and inspiration! Yeah, I’m also seeing a pattern across the blogosphere – wonder what’s up in the Universe to have so many of us so introspective this week? He does sound wise, lucky you! My father gave me a tremendous work ethic and sense of responsibility, and to be honest, it’s stood me in good stead my whole life, way more than I thought it would or than any other influence did. Thx Cheryl. I can now divulge that there was a surprise party for Dad last night! Took a lot to keep that secret! LOL – like a lot of superstitions, the “hat thing” comes from, I think, what used to be a problem with head lice. It’s also bad luck to leave a hat or shoes on a bed. Awww…you dad sounds like a wonderful guy. You are so blessed to have him. I lost my father seven years ago and miss him every day. Oh sweetie, giving you a virtual hug here. There is nothing like that Dad/daughter relationship. It is one to be cherished forever. Your Dad sounds fantastic and very wise. You certainly made this birthday a special one with this beautiful tribute to him! How cool that he was at that ballgame! Love his pragmatic rules. Dad is a pretty straight forward kinda guy. Oh, I wanted to know about the hat on the table one too, thanks for explaining it! I really like the one about offers that are good for one day and one day only. Words of wisdom. Thank you. Dad has helped me walk away from a lot of not so good deals. This so reminds me of the list I made in my book, “Showering with Nana:Confessions of a Serial Caregiver” about the great things my Nana taught me. More people should listen to their elders and take heed. Happy Birthday to your amazing Dad!!! Cathy, I cannot wait to read your book! And thanks for the Happy Birthday wishes for Dad. Your dad sounds very wise and lovable. You’re lucky to have each other. Happy B-day to him! I am indeed a very lucky girl. Happy Birthday, Paul. And I don’t know you Kim, but that was a beautiful tribute to your Dad. I knew Paul in high school and from what I can see, he turned out pretty good. You are lucky to have such a great dad. And he is lucky to have a wonderful daughter. Happy Birthday, Kimba’s dad! Aw, thx Helene. I am indeed a very lucky girl. Yes, why not a hat on the table? Is that bad luck? Your dad reminds me of my dad. He was also full of many wise sayings. I particularly like your dad’s advice to be the one in the game. It reminds me of the Teddy Roosevelt quote that goes (in part). “It is not the critic who counts; not the man who points out how the strong man stumbles, or where the doer of deeds could have done them better. The credit belongs to the man who is actually in the arena…” It’s always good to be the one in the game. Hi Katy – see my comment below about the hat on the table thingy. “Be the gal in the game” – I may have to put that on a bumper sticker! Never leave a hat on the table. Why? Intrigued. 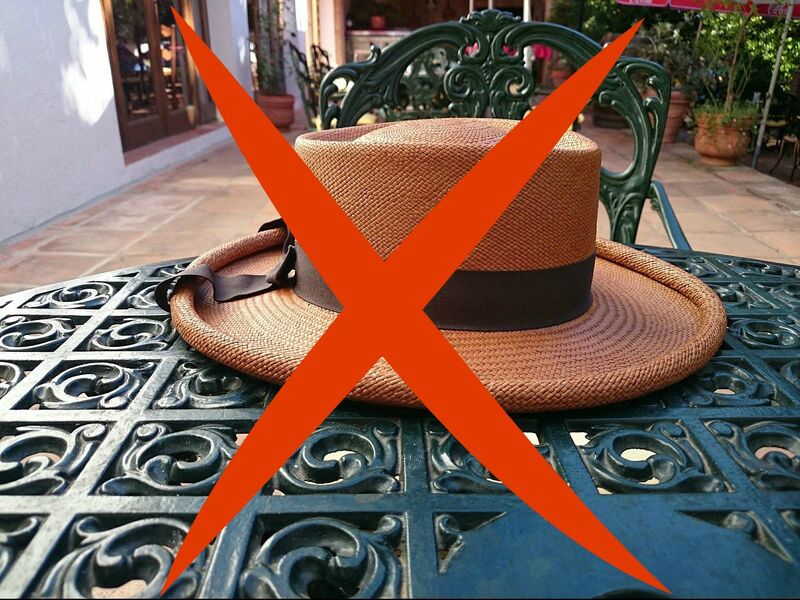 Oh, it’s very bad luck to leave a hat on a table – believed to bring a quarrel into your house. That and back in the day there were problems with head lice, so there’s also that! !